I interview authors for my weekly podcast so over the last decade or so I’ve probably read some portion of over 1,000 books. Just as every High School Language or Literature teacher, I believe that reading is the key to better writing. As an entrepreneur I believe it’s is the key to better ideas, better presenting, better selling, better leadership, and perhaps even most innovation. One of the tricks I stumbled upon many years ago was the art of picking non-business books and reading them with a business filter. So, in other words, looking for business ideas in books that were not necessarily written for that purpose. Books on math and architecture and history often contain business metaphors and connections that you won’t find anywhere else – if you read them in that light. But, this must be an intentional practice if it is to become an element of your personal and business development. You must seek out books beyond your current echo chamber and perhaps even explore subjects that don’t excite you or even make you a little uncomfortable. This summer I’ve read four books in particular that fit into my description of “not purely business” and I would like to share my thoughts on each. Williams is a noted feminist and naturalist so no surprise she’s pretty hard of some of the environmental threats to out National Parks – most notably taking on fracking in and around Theodore Roosevelt National Park in North Dakota. 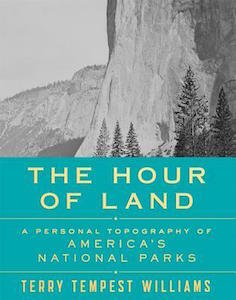 However, she also does an amazing job walking the fine line of justification given for the creation of what most Americans see as our national treasure. Mount Rushmore, for example, seen as an American icon, was in fact carved into the face of one of the most sacred places of the Lakota Sioux Nation. 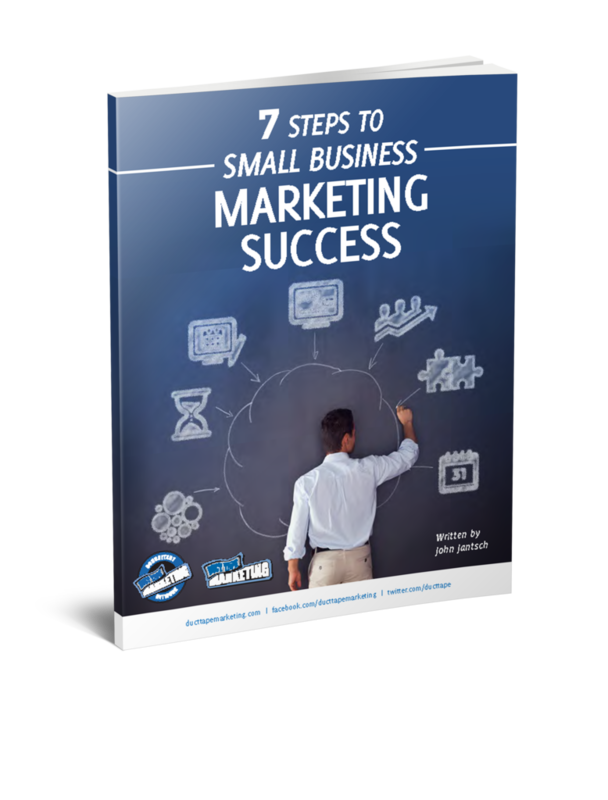 My application – this book is a great example of colorful and descriptive writing and storytelling – something that all marketers can do better. It is also a great example of crafting arguments for and against something in a way that acknowledges that there is no black and white to any idea – it’s a great practice in “yes and” as opposed to “yes but” thinking. This is the true story of one young attorney’s life-long dedication to fighting a biased legal justice system that is perhaps finally coming to light through the tragic and violent actions involving police forces and the communities they serve in the United States. Stevenson founded the Equal Justice Initiative that fights daily to help death row inmates and underrepresented populations get justice in the courts. 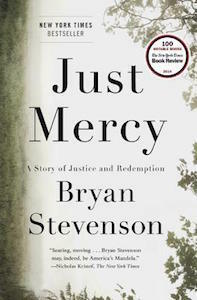 The history, opinions, and facts are held together by the telling of one particularly unjust imprisonment and Stevenson’s role in reversing a death sentence. While the entire read is an important one for those trying to understand some of the current racial tension in this nation, my biggest takeaway was Stevenson’s admission that we are all broken in some fashion and we will only grow when we acknowledge that first. Jonathan Fields is someone I consider a friend and he’s just one of those rare people that you feel good about being around. 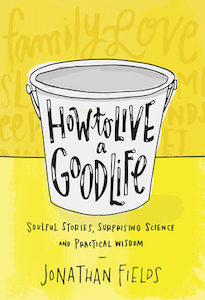 How to Live a Good Life is not out until October of 2016, but I had the chance to read and advance copy and this is Jonathan’s best work in my opinion. He has carefully summarized something many of know – in order to live fully you have to pay attention to what you do with every single day. A good life is intentional, and it might even be more work that living and unexamined life, but it’s the only reason we exist. Fields shows you how to set up the many buckets in your life – not a new idea, I just happen to like his buckets better. As a business owner I learned ago that there is no such thing as balance – only joy and not joy – so you better love what you’re doing and find a way to create a business that serves your life.